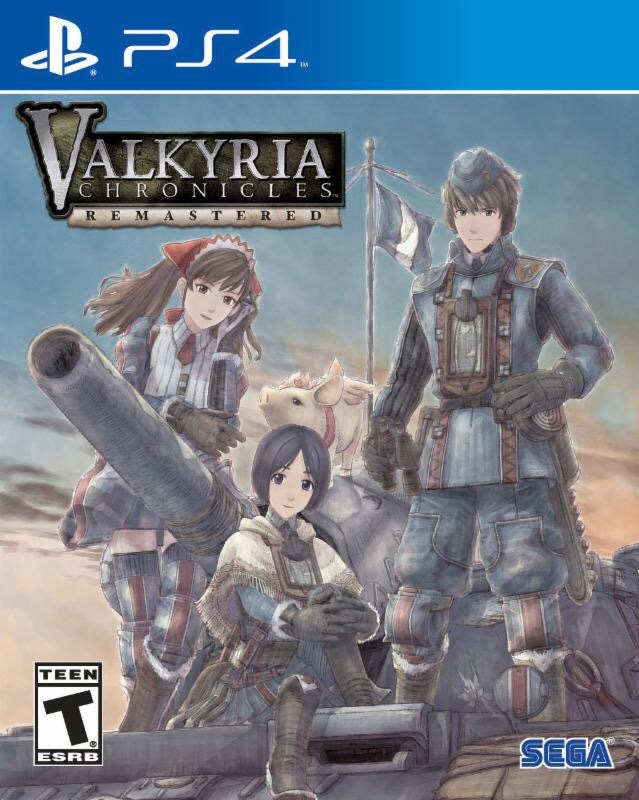 Valkyria Chronicles finally gets a specific release date for May 17th for NA and EU. The game will launch at 29.99 and CA 44.99. 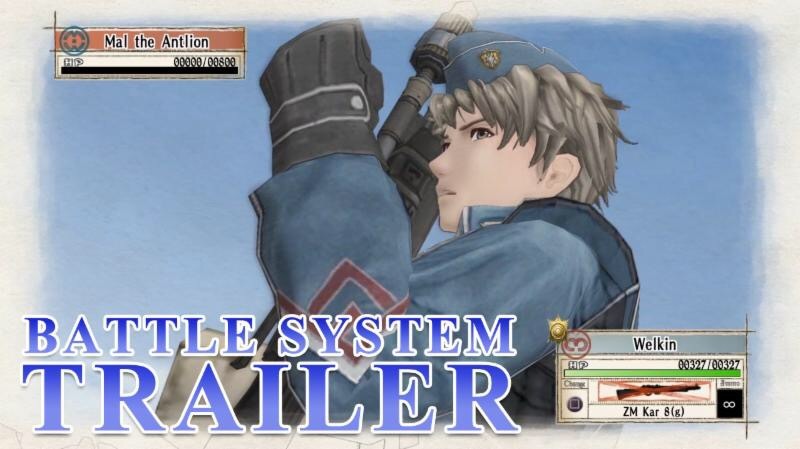 Theres also a new trailer you can watch for the remaster HERE.